Click here to watch Jeff as a guest on Performance Nutrition Show October 2008. Click here to watch Personal Trainers Conference Spring 2008. 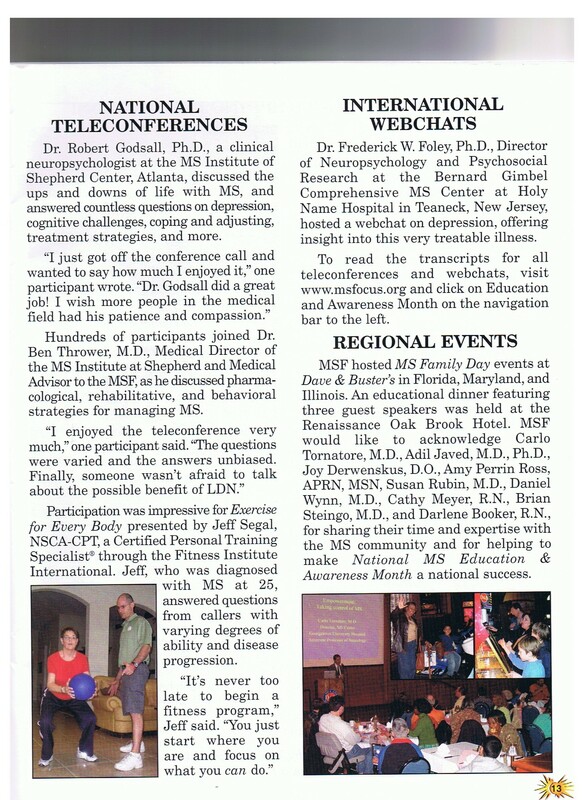 Click on the magazine cover below to view the article within that Jeff contributed to. 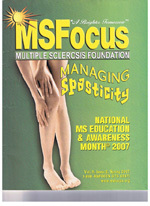 Click here to watch Jeff’s video interview regarding excercise and MS from 6/12/08. 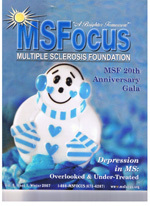 Click here to watch Jeff’s interview with the MS foundation from 11/12/07. 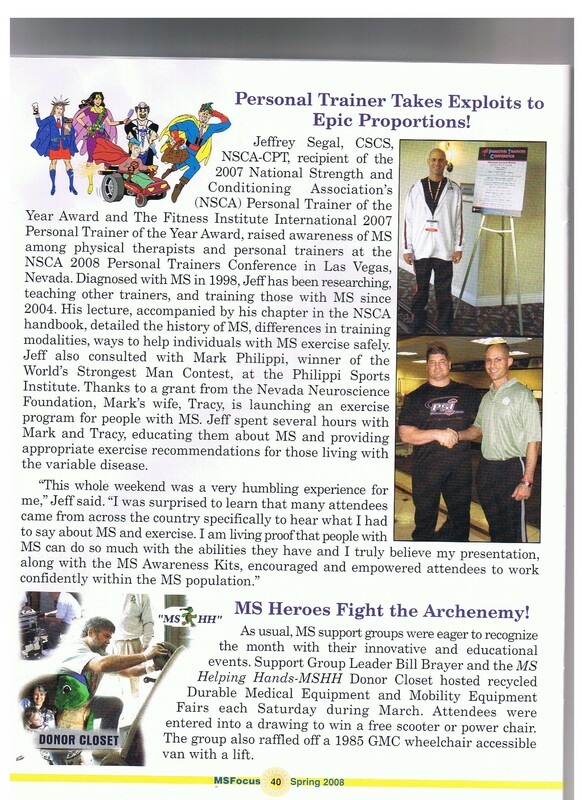 Click here and scroll down to listen to the NSCA’s Podcast with Jeff. 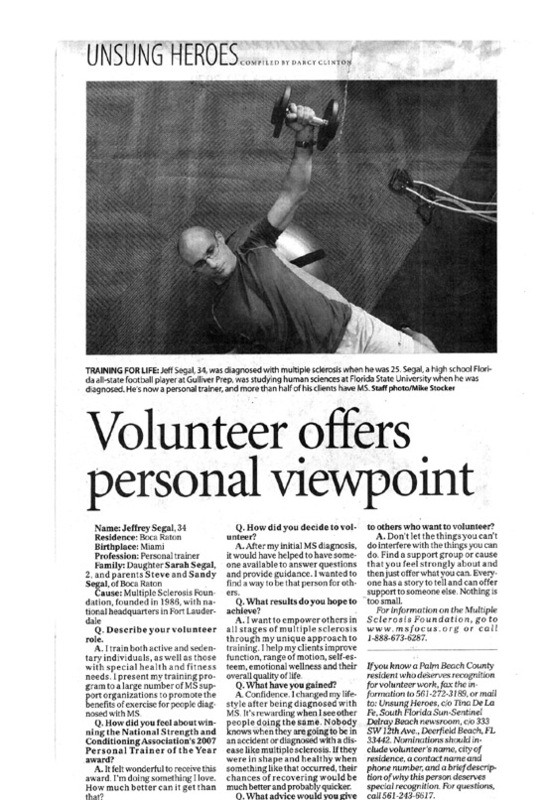 Click on the cover page of the Sun Sentinel below to read the entire article. Click here to enlarge and read a Sun Sentinel "Unsung Heroes" article. 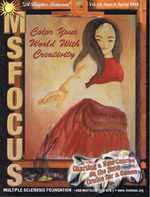 Please click here to see the MSFYI - March 2005 newsletter article that Jeff contributed to.